There are at least four survey markers at the top of Mount Irish. Three markers from the U.S. Coast & Geodetic Survey date back to 1944, probably the year when the first radio site was installed here. 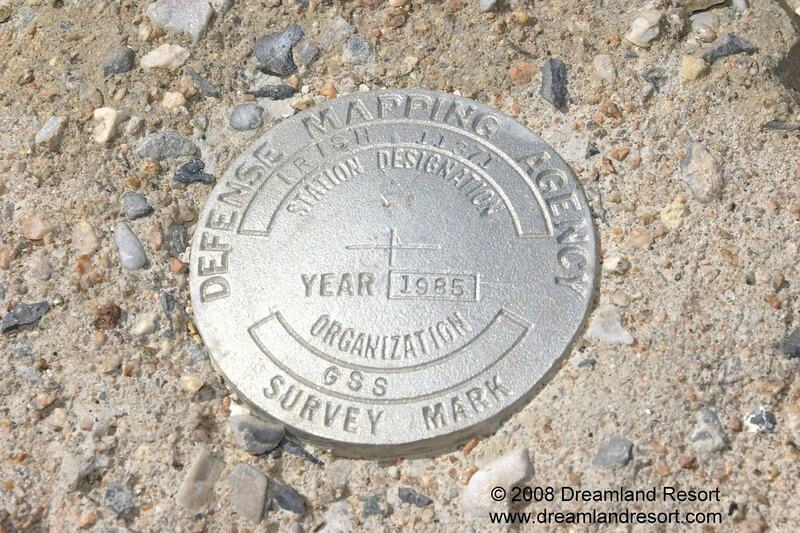 This marker of the Defense Mapping Agency is from 1985. It is very similar to a marker on Badger Mountain, near the ACMI site there. It seems likely that 1985 is the year the original ACMI system was installed.